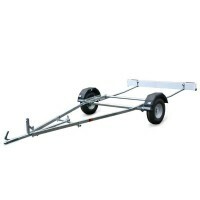 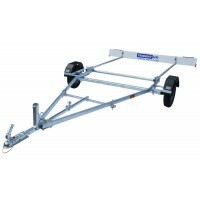 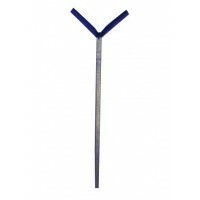 Road Bases so you can create a combi road trailer for towing your dinghy. 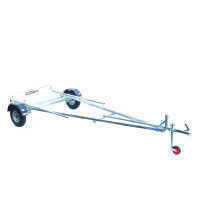 Selection of roadbases, ready to take a trolley. 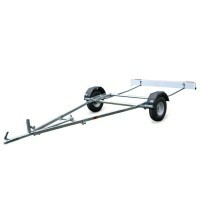 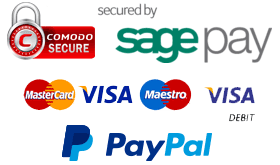 Creating a Combi-Trailer.